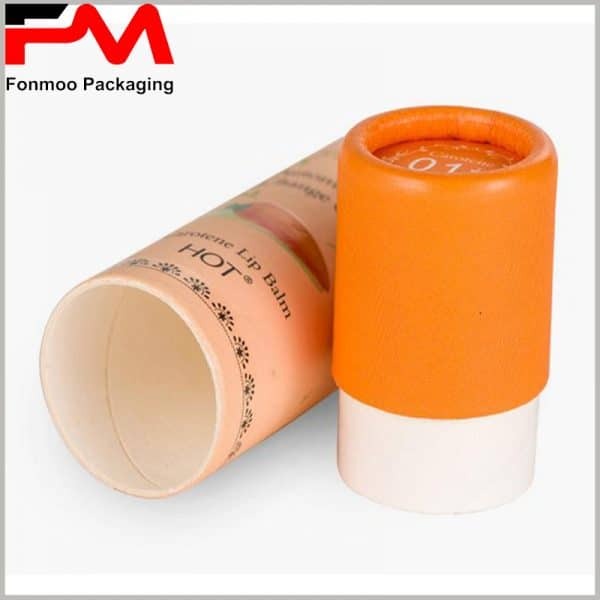 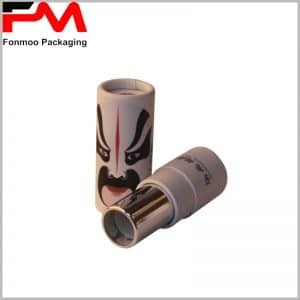 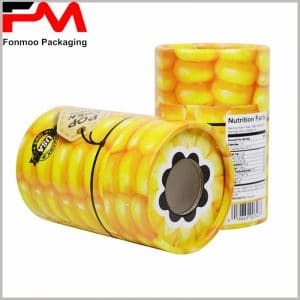 Sometimes people are seeking for eco-friendly solution for their attractive packaging plan, this tube packaging box with lid for lipstick, made of recycled paper can be a good choice. 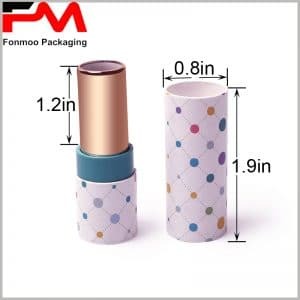 The main structure is made of recycled 200g cardboard and 60g chrome paper with eco-friendly features, which is in accordance with the idea to protect the nature while being very fashionable and attractive. 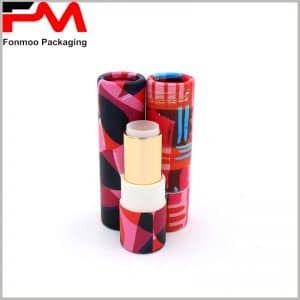 The main body is thin and long, as to contain lipstick or other cosmetic products, with attractive CMYK printing on the surface. 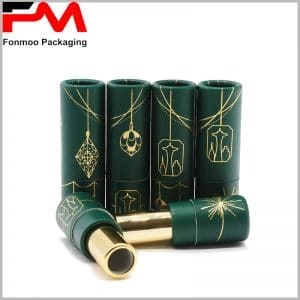 Although the material is recycled, you can still be confident with its performance and safety as strict quality control is applied during fabrication of raw material, and it accommodates with even the strictest regulations for packaging material. 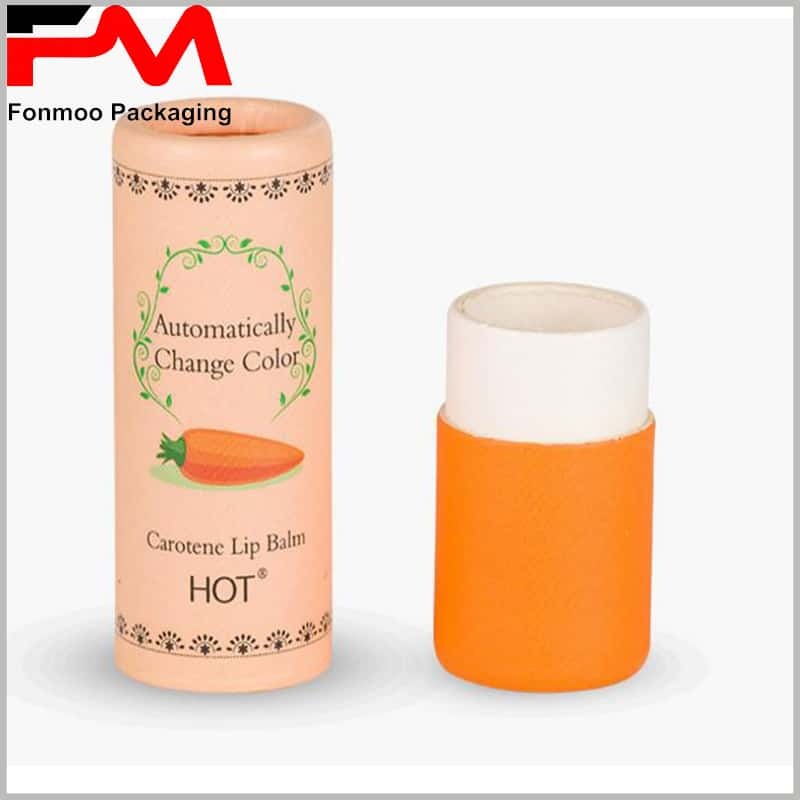 As we are at the same time wholesaler and factory, we have the advantage to offer you the best price and flexible design. 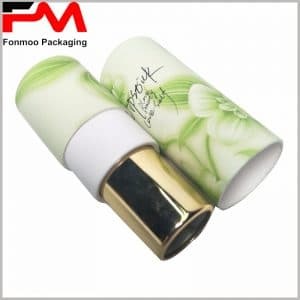 Just get in touch with us, tell us your needs and you will get your special recycled paper, eco-friendly tube box for lipstick packaging or for other cosmetic goods.